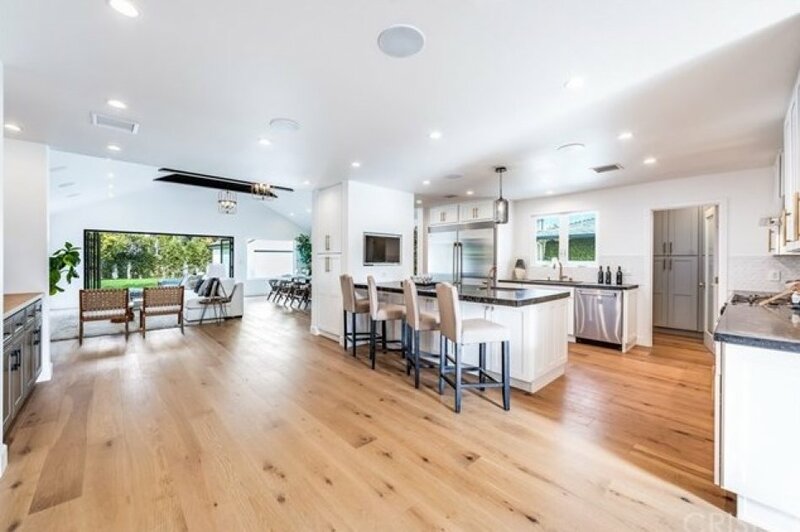 A custom designed SINGLE LEVEL modern farmhouse with on a rare, 9,000 SF lot in Sherman Oaks. 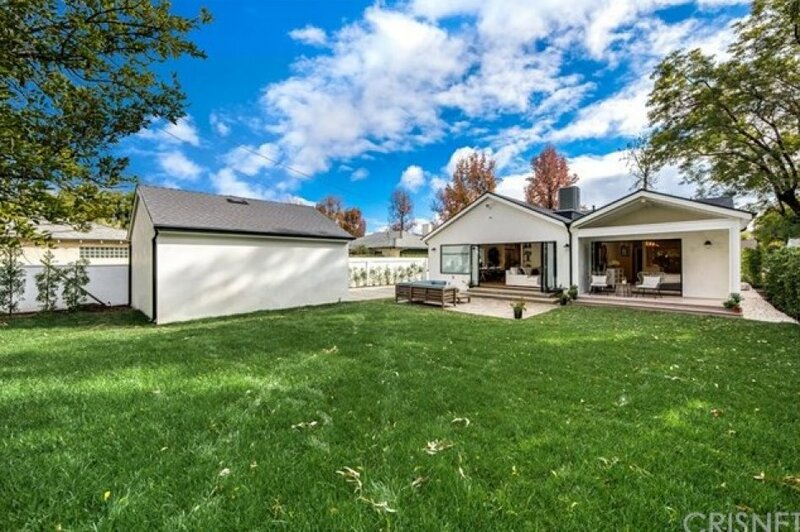 The exceptional architectural design creates an encapsulating home second to none. 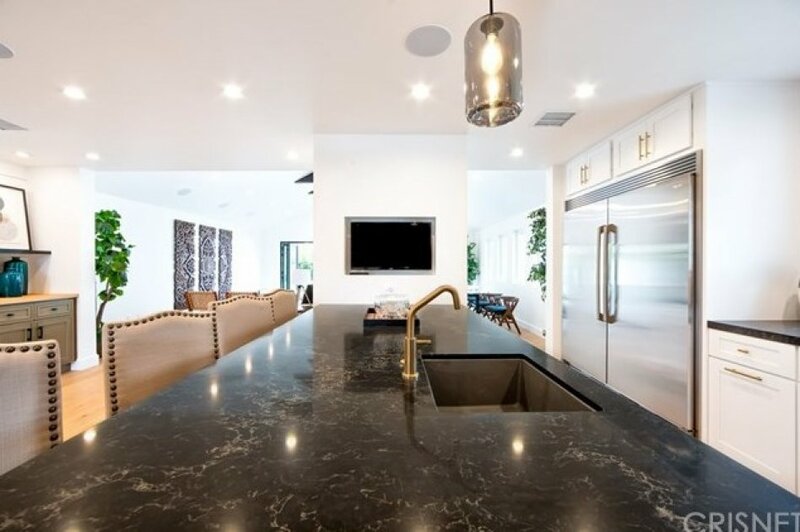 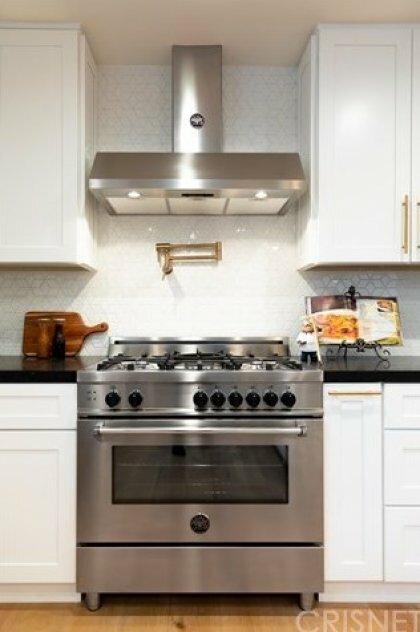 The chef's kitchen has been outfitted with high end appliances, a butler's pantry, a contemporary wine bar, and a center island that flows into an open concept living space. 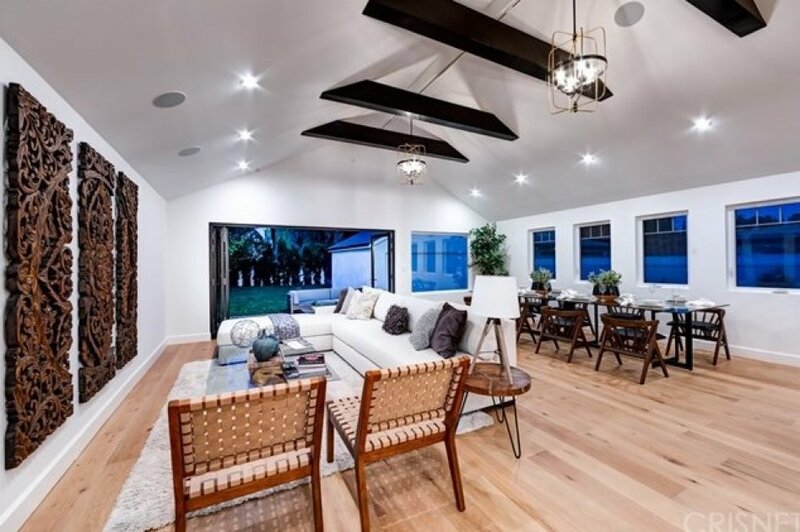 Large and bright family room / dining room area features custom beam design, surround sound, and gorgeous bi-fold doors opening up to a HUGE backyard, nearly impossible to find in Sherman Oaks. 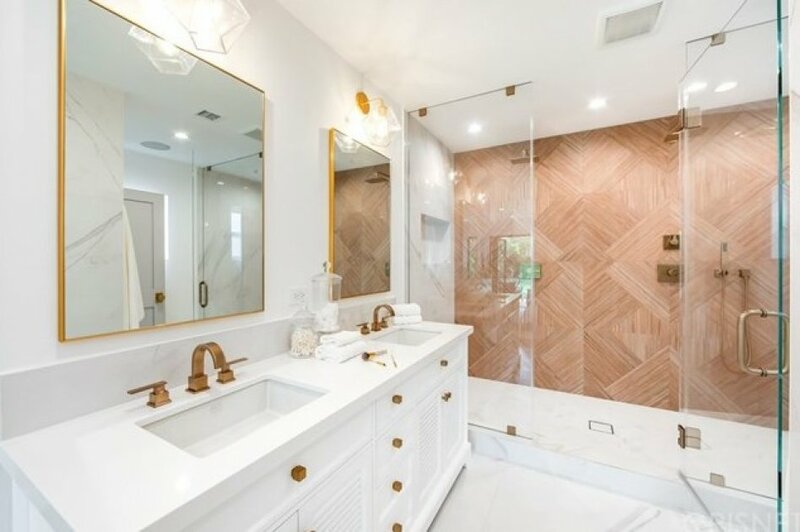 Master suite features a gorgeous master bath with custom stone work and a shower with bench seating, spacious walk-in closet, and a private deck. 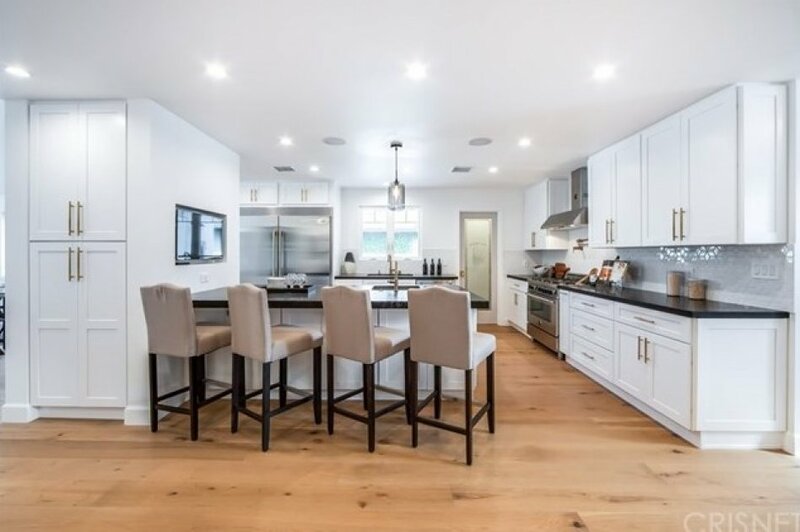 Home is completed by designer details such as wainscoting, high ceilings, wide-plank wood floors, and surround sound speakers. 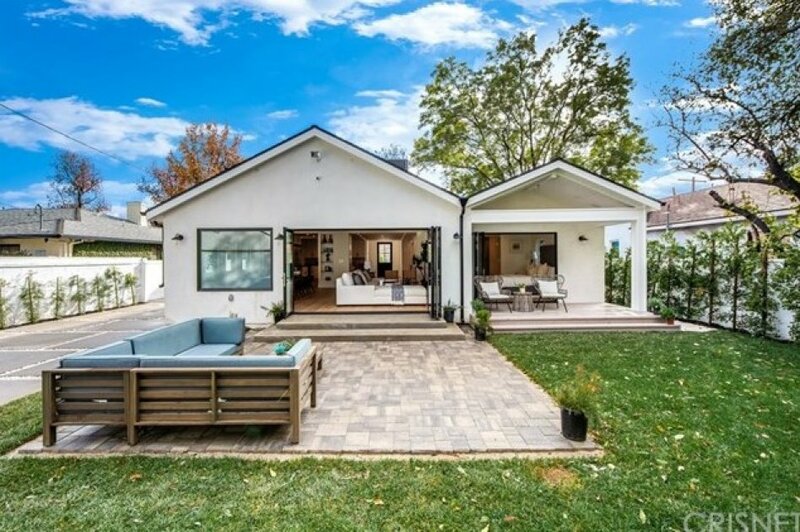 Do not miss this rare custom designed home on a large lot in Sherman Oaks.